You can now download anything with one touch from the web. 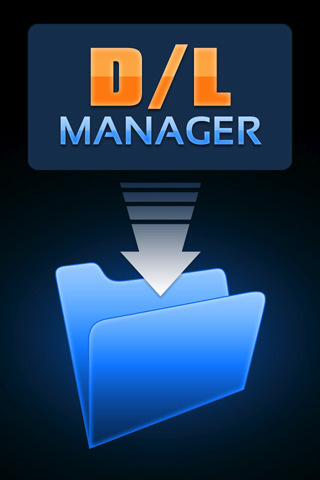 Introducing the D/L Manager. This revolutionary application allows you to download multimedia files to your iPhone or iPod touch. You can then view/play the downloaded files right on your mobile device. You can transfer them to your computer via WiFi, or, upload files from your computer to your iPhone or iPod touch when you’re on the go. Serving as a small portable disc, you can take copies of important documents wherever you need to. The possibilities are endless and you’ll be amazed at its practicality. – Backup digital photo albums on the PC/Mac via WIFI connection. – Storage of Business Data. – Send documents as eMail attachments from anywhere. – Supports the Iphone Photo Library. For best performance we recommend to upgrade the latest version of the iPhone OS (OS 4.0 and up).